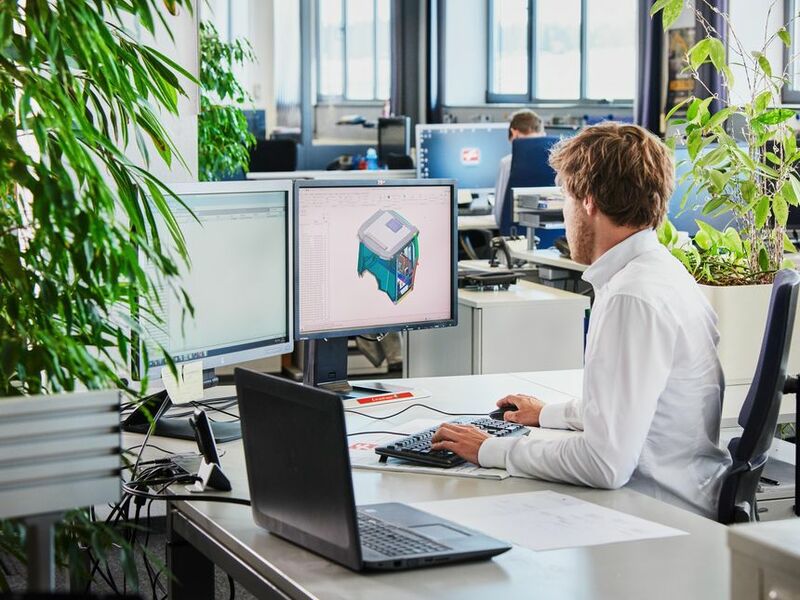 The Fritzmeier Group companies, as specialists in metal and plastic manufacturing, offer a wide range of trainee positions in fields with a secure future. For us, training means helping young people develop their talents. It is important to us that we not just impart job skills to trainees, but also support them in their personality development, and through the experience of working at an international company, teach them to look beyond their personal horizon. Quality is very important to us in training, and so we look for young people who enjoy working in teams, are enthusiastic about working at and contributing to a successful company, and want to learn new things. Another important factor is that trainees who do well are very likely to be offered permanent positions in all areas. In order for the training to meet our high quality standards, we are not able to offer all apprenticeships every year. Your contact for training and work-study is Kristin Herrig. Please send your detailed application (cover letter, CV and certificates), ideally by e-mail to jobs(at)fritzmeier.com. Would you like to get an insight into the working day as an apprentice of the Fritzmeier company? Are you looking for the right partner for your bachelor’s or master’s? Do you already have a topic you’re interested in, or are you open for suggestions? Then contact us. We also offer semester and school internships. We regularly take our trainees to school and education fairs. There are also frequent opportunities to take active part in cross-apprenticeship projects like for Think Big, the BAUMA apprentice fair.